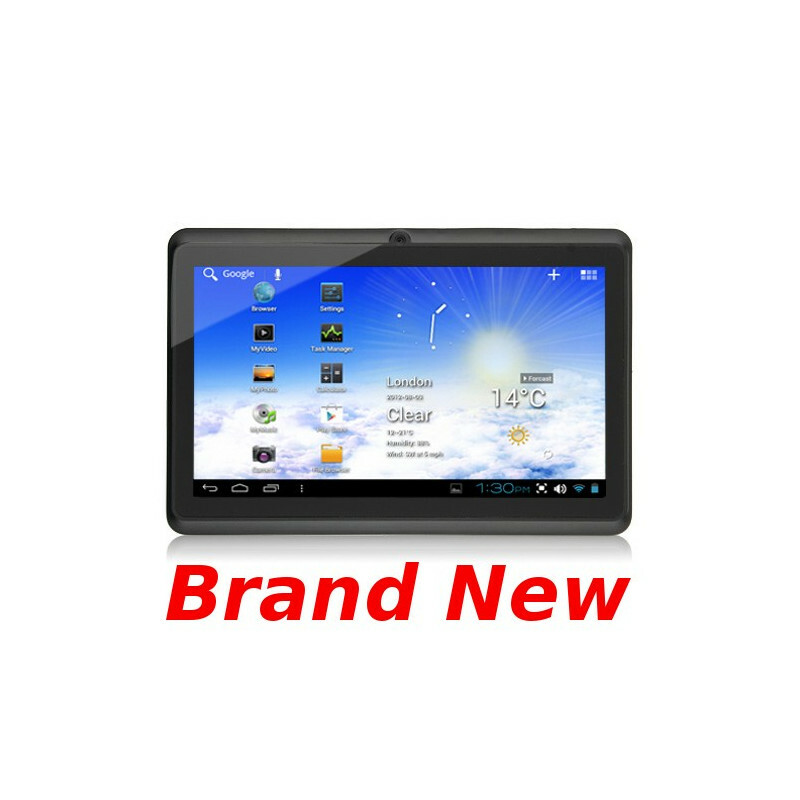 A touch screen 7 inch Tablet PC with Google Android software. Its integrated WiFi allows you to surf the internet, watch videos, send emails and stay in touch with friends with SKYPE, Facebook and Twitter. 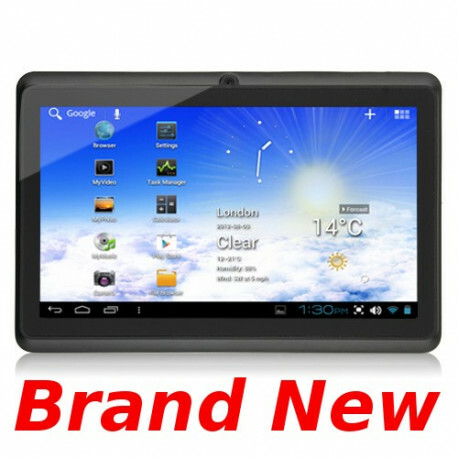 With 10000s of free Android programs and games to download it the prefect internet companion. Memory Card 1x SD card slot. Office Word To Go, Sheet To Go, Slideshow To Go, PDF To Go. Other Software Google Maps, Calendar, Contacts, and much free software for Android. Protect your 7 inch tablet pc from scratched with this quality leather case and with integrated USB keyboard you can type at full speed while on the move.